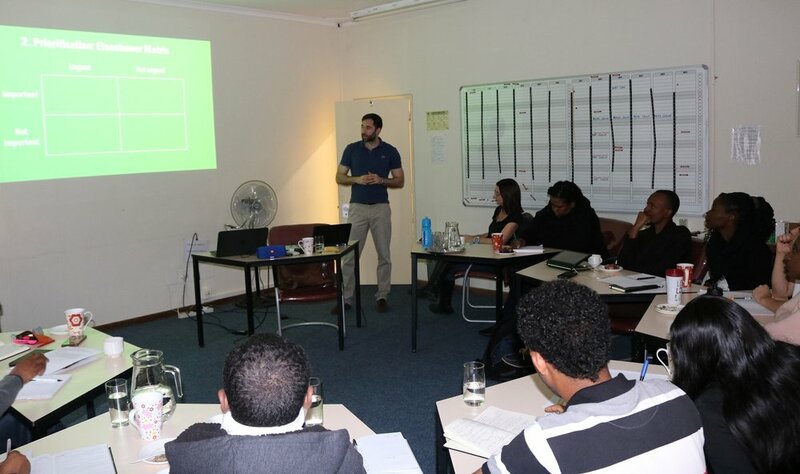 Over the term of their research fellowship, we offer AMARI fellows a range of training courses to develop their skills. This contributes to the success of their fellowships and sets them up for long-term career success as mental health researchers and leaders. 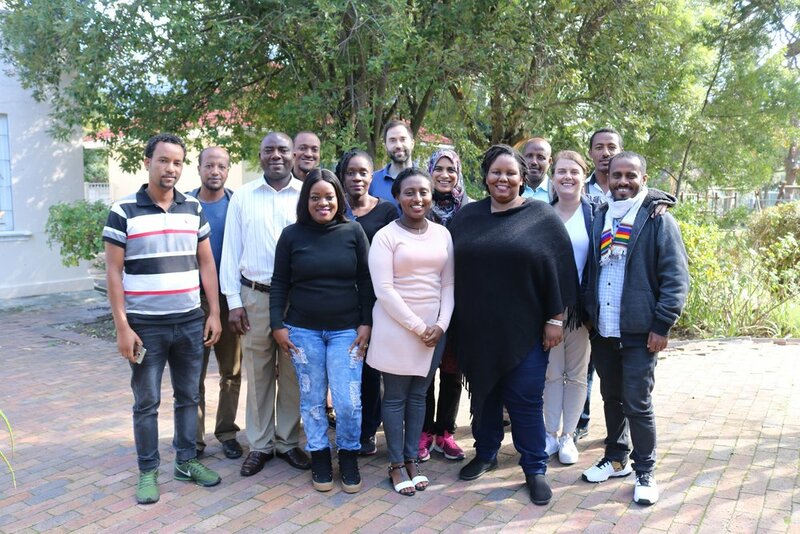 We have begun to expand our range of courses to include 'training of trainers' courses, which are vital to ensure sustainability of research skills in project centres. Our first training of trainers session - on systematic literature reviews - was conducted in May 2018 by Helen Jack of Harvard University. In 2019, we will be expanding the range of train the trainer sessions to encompass sessions from the ACES course on career development skills. To find out more about our training programmes, please contact Dr Chris Merritt.